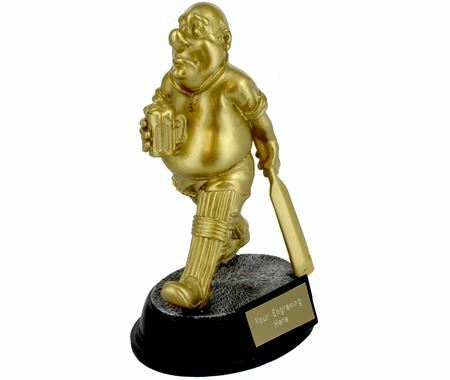 Howzatt, or is it Howzee? 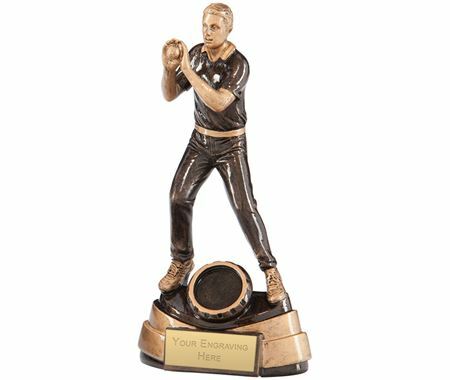 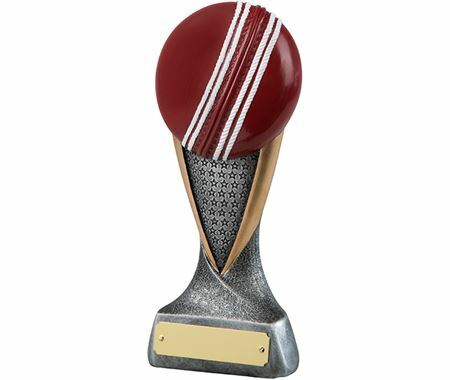 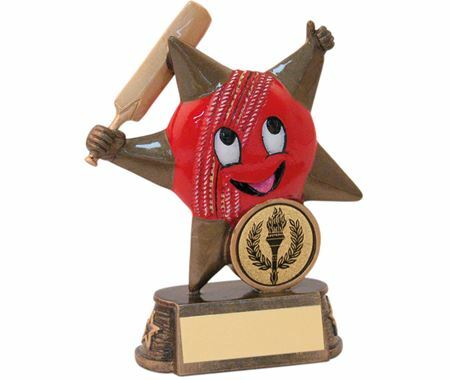 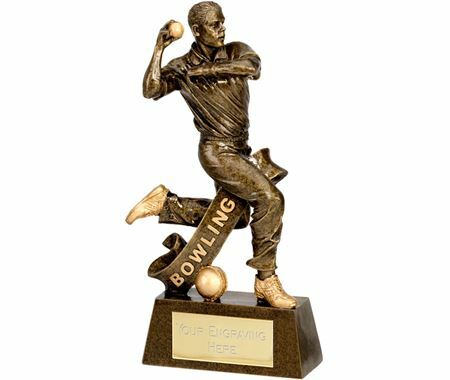 Whichever appeals to you we have a fine collection of Cricket Trophies to bowl you over. 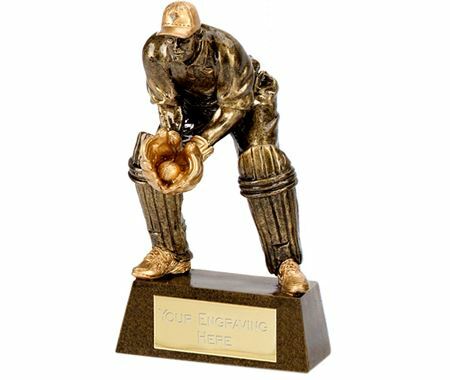 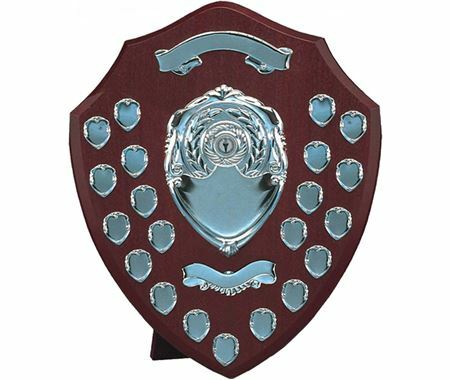 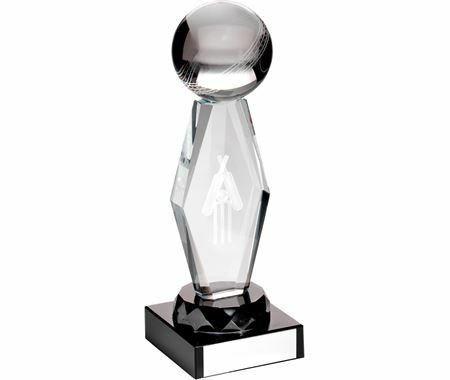 Don’t get caught out or stumped looking elsewhere as Trophy Store has the delivery for you. 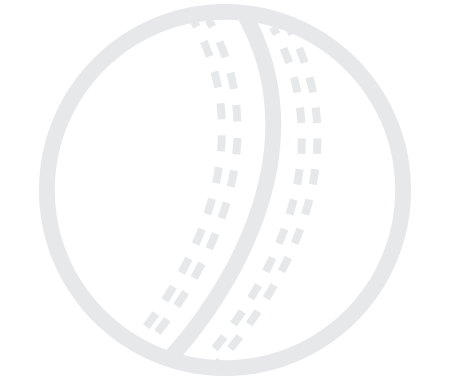 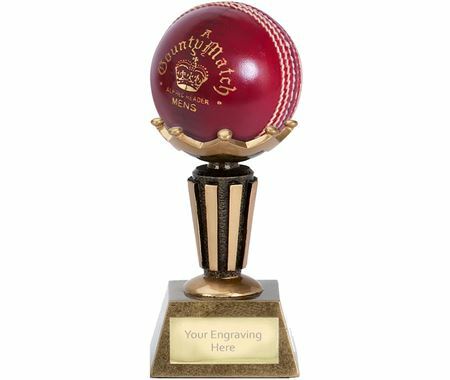 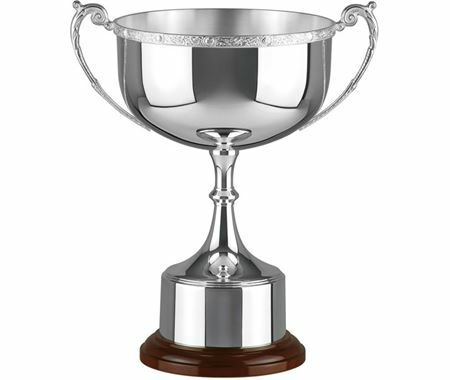 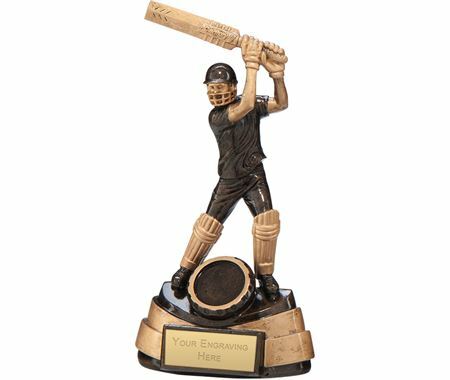 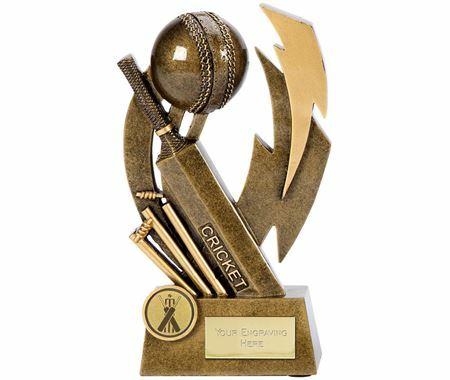 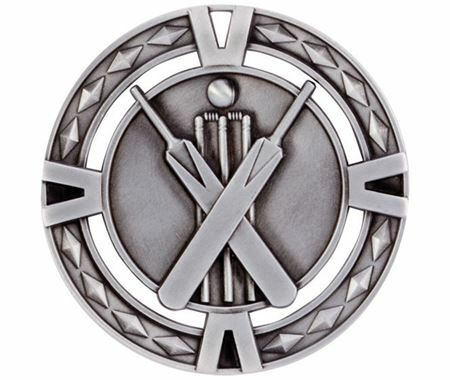 Whichever Cricket Trophy you need put Trophy Store to the test, hit them for six and buy online 24 hours a day, 7 days a week from the UK's largest online retailer of Trophies, Medals and Awards. 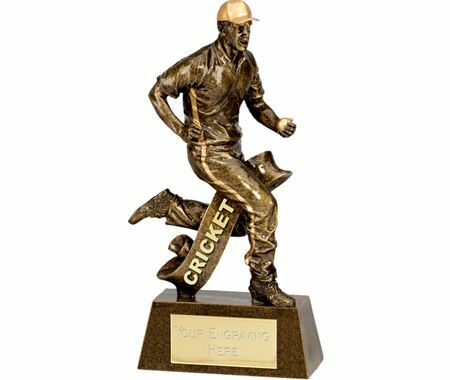 Our Cricket Trophies received an average of 4.8 out of 5 based on 127 reviews.